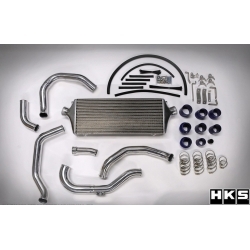 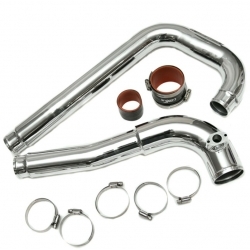 AEM 2.0L Intercooler Kit with Piping includes intercooler and charge pipes which is the best option for easy installation. 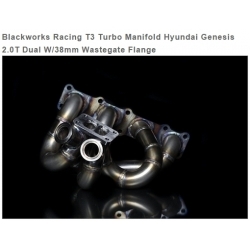 Blackworks Racing Hyundai Genesis 2.0T turbo Manifolds are designed and manufactured in the USA! 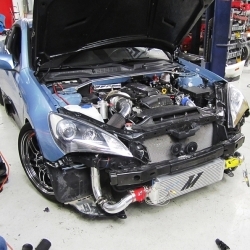 Forge Silicone Boost Hoses are replacement intercooler hoses which cure the issue of expanding hoses under boost. 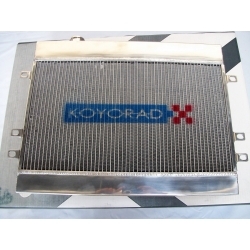 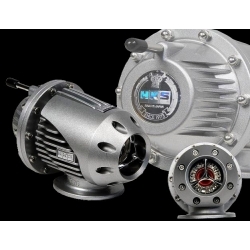 The Hyper V-Core Series is the newest to the Koyorad All Aluminum Racing Radiator line up. 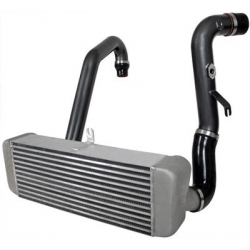 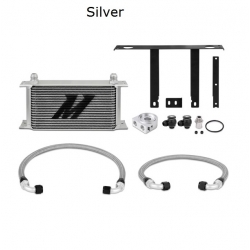 Maintec has designed this bolt on intercooler kit for 2010-2014 genesis coupe, 2.0T engine. 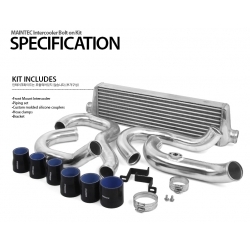 Mishimoto proudly announces the all-new Hyundai Genesis Coupe 2.0T Oil Cooler Kit. 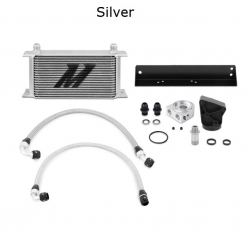 Mishimoto Intercooler Kit 2.0L MMINT-GEN4-10R does not require stock crush bar to be removed for install and this fact gives..